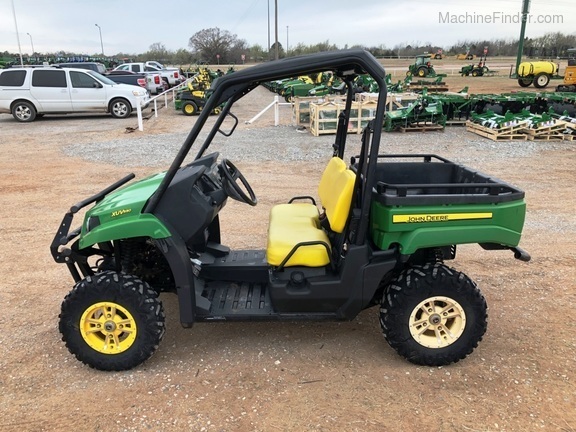 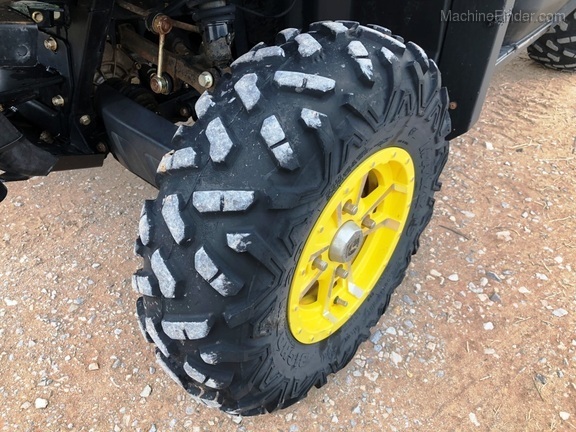 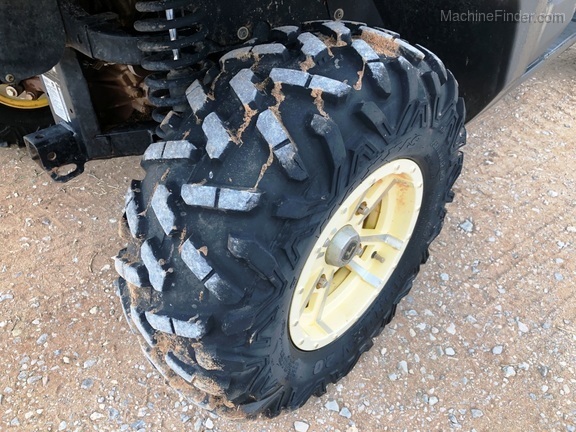 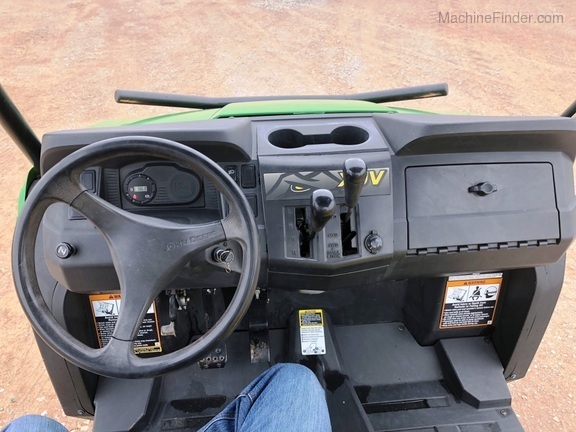 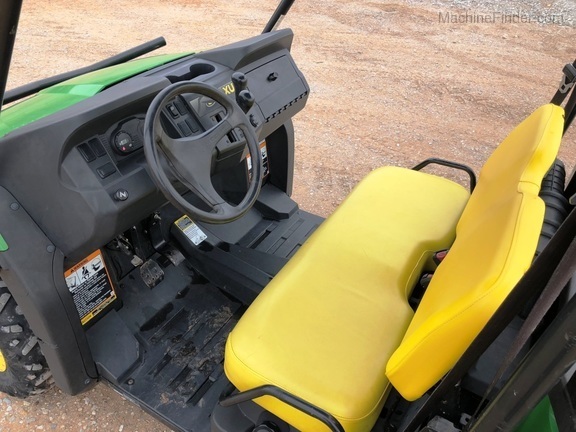 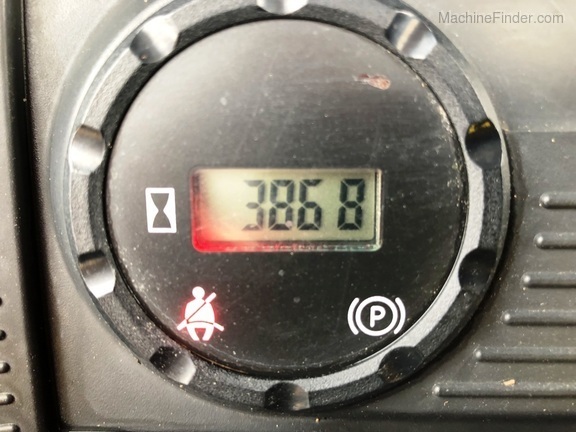 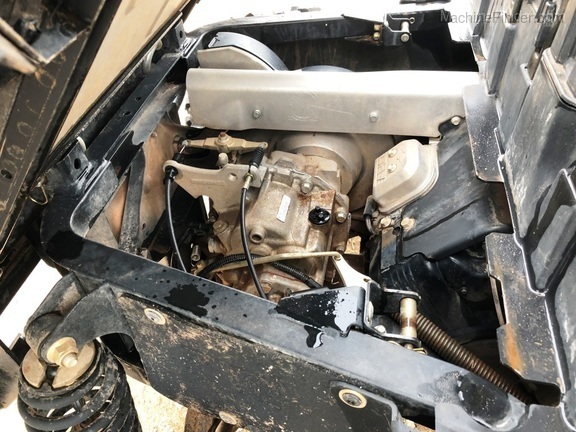 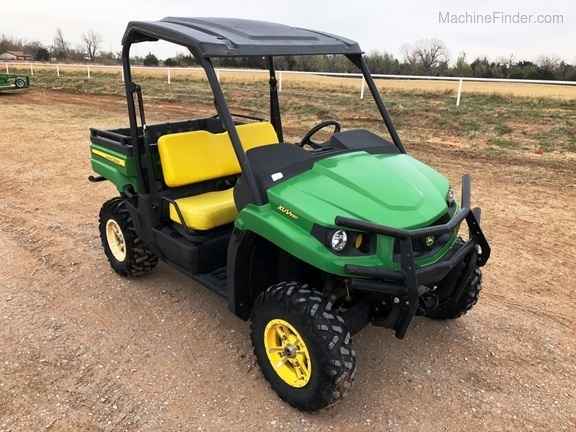 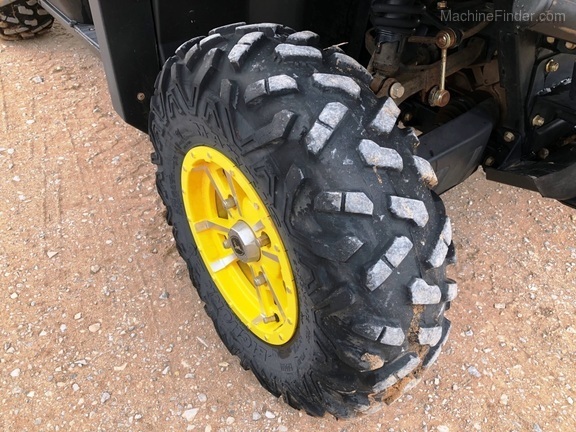 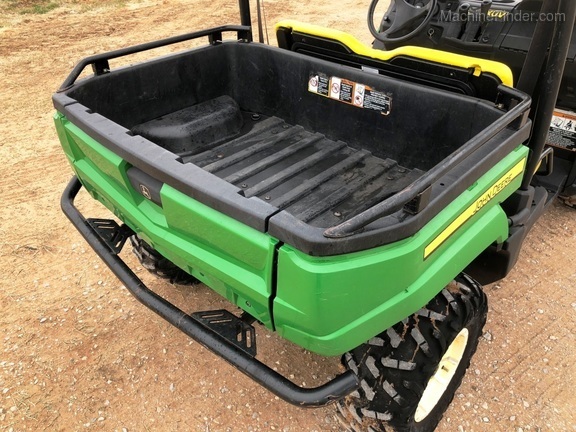 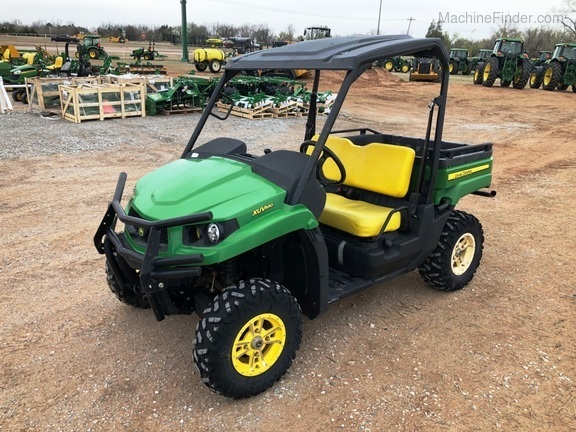 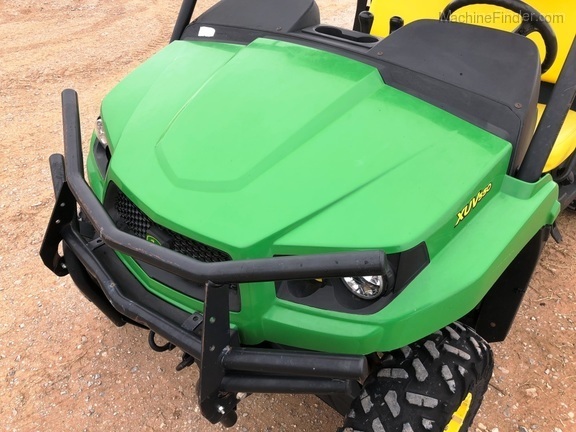 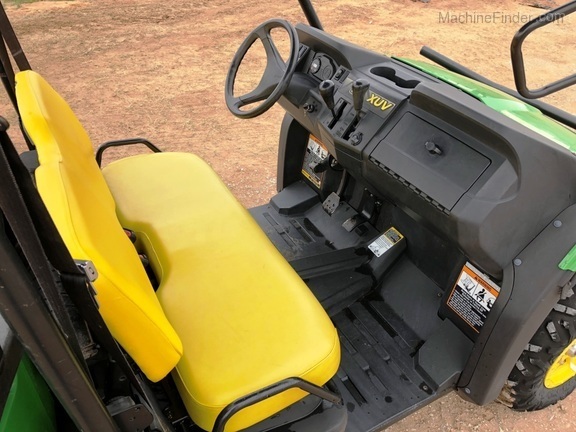 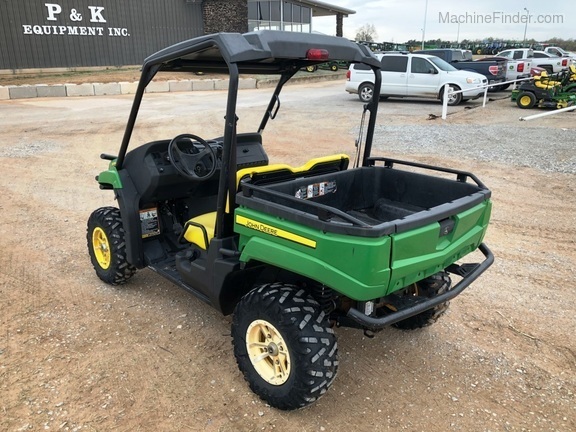 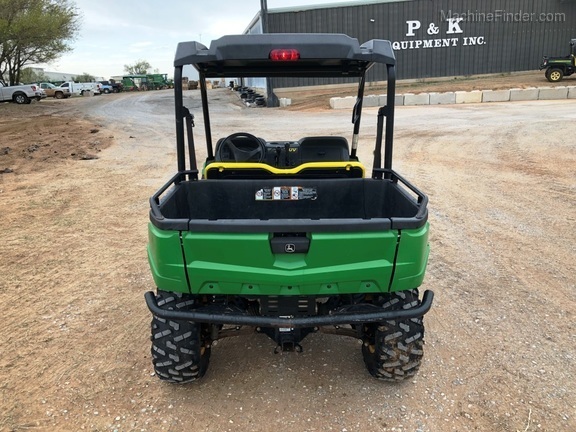 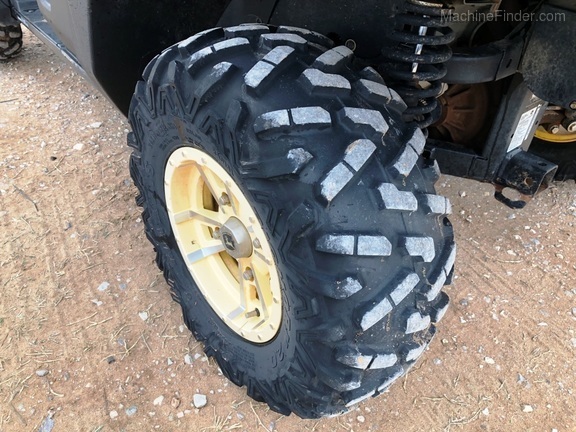 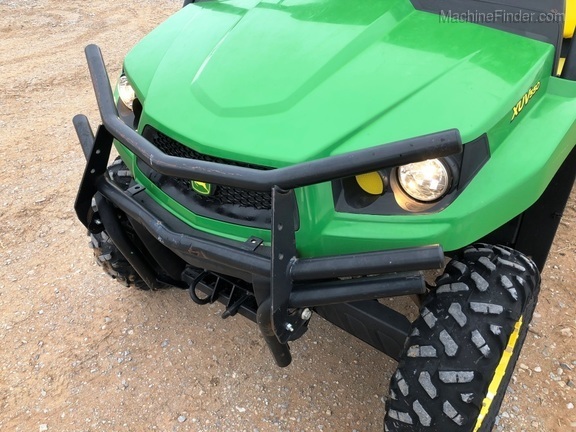 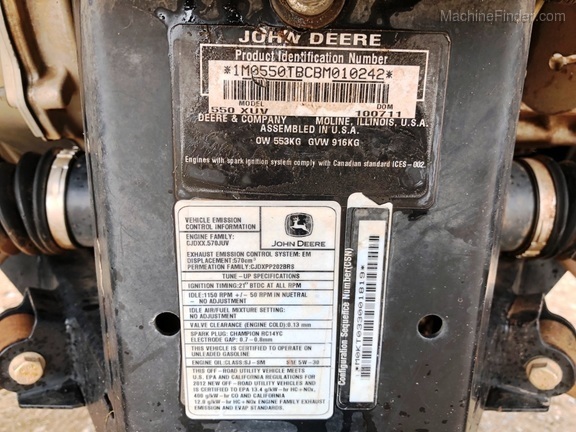 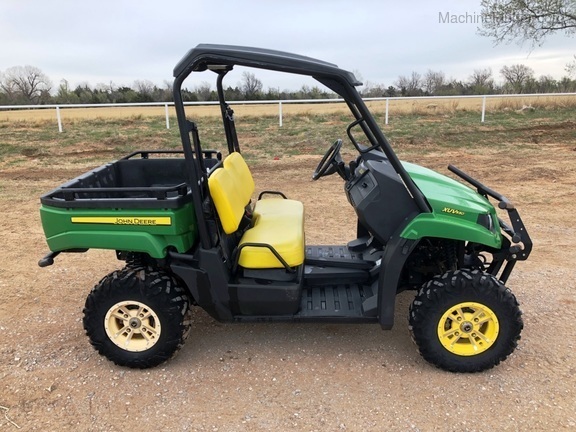 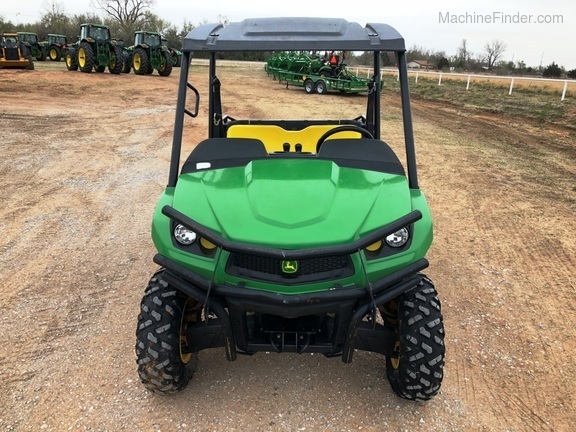 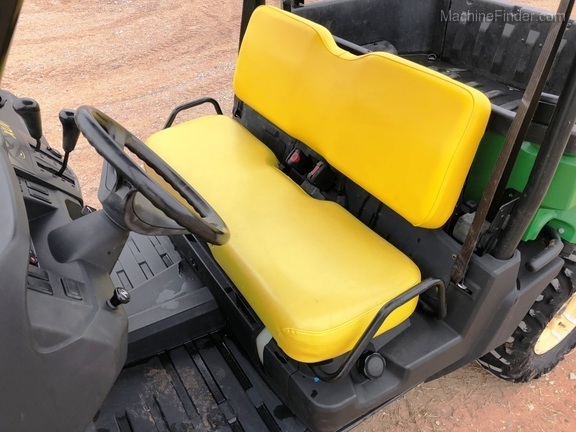 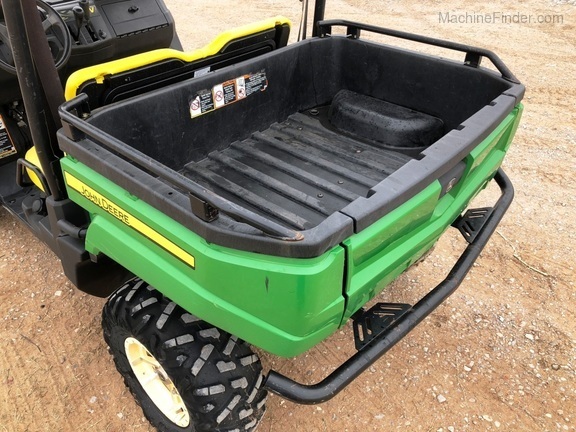 2012 John Deere XUV550 Gator, two seater, Alloy Wheels with Maxxis Radial Tires, poly roof, front brush guard, rear bumper, bed rail extensions. 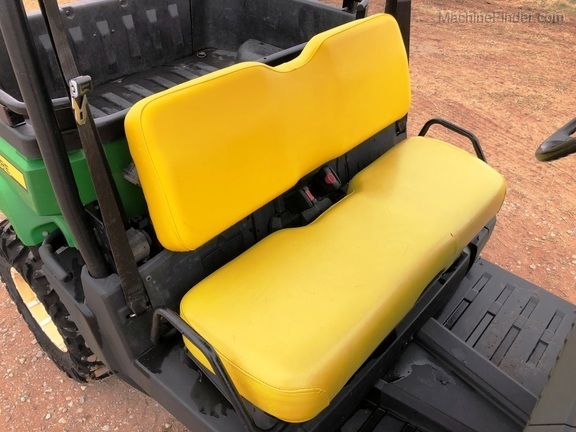 Fresh service and new rear seat back. 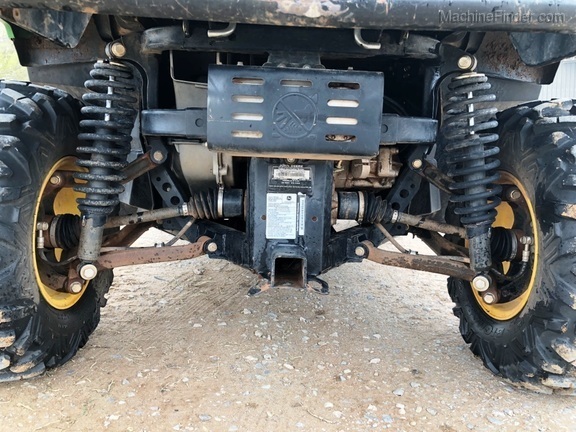 Rear wheels are a little faded. 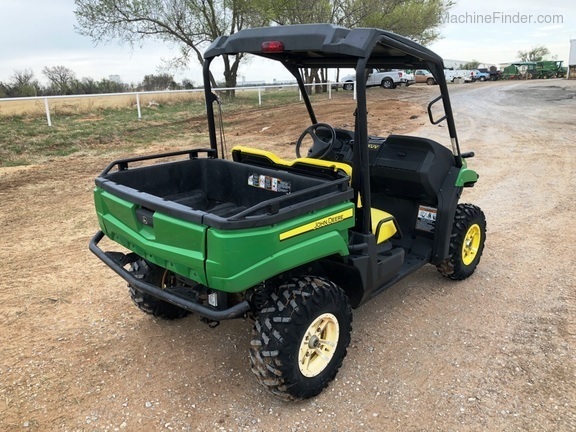 Still a nice little machine!